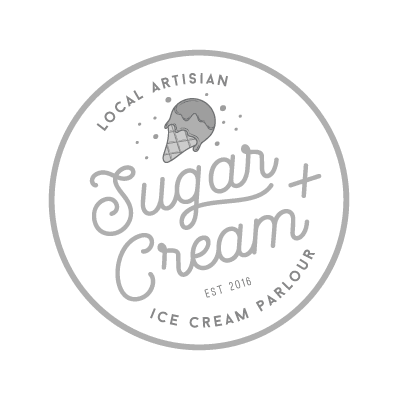 We are a local ice cream parlor serving artisan ice cream from "Gunther’s Quality Ice Cream." Our goal is simple: put a smile on everyone's face! Our products include ice cream by cup or cone, ice cream sandwiches, ice cream macaroons, milkshakes, and fruit freeze. Life is good. Eat ice cream.